Hanako Maki | The Phoenix While Sister Jean says she doesn't use social media, several accounts impersonating her have surfaced, one that thrust her into the national Covington Catholic controversy. Loyola’s beloved Sister Jean Dolores-Schmidt, the Loyola men’s basketball team chaplain, has become embroiled in a Twitter controversy — but the 99-year-old nun herself doesn’t use social media. On Jan. 23, the Twitter account @SisterJean98 tweeted in support of the Covington Catholic High School students who’ve been at the center of a media storm over a widely viewed videotaped confrontation in Washington D.C., with a Native American activist after an anti-abortion rally. “I would just like to say I approve and defend the actions of the boys from Covington High School,” @SisterJean98’s tweet read. I would just like to say that I approve of and defend the actions of the boys from Covington High School. Although the tweet was sent by an account under the name “Sister Jean,” with a profile photo of the chaplain accompanying it, that isn’t her account and those aren’t her words. The fake Sister Jean tweet gained over 100 likes and 13 replies within 48 hours of its posting. Some followers that replied were confused about the account’s legitimacy and some believed it was actually Sister Jean tweeting. 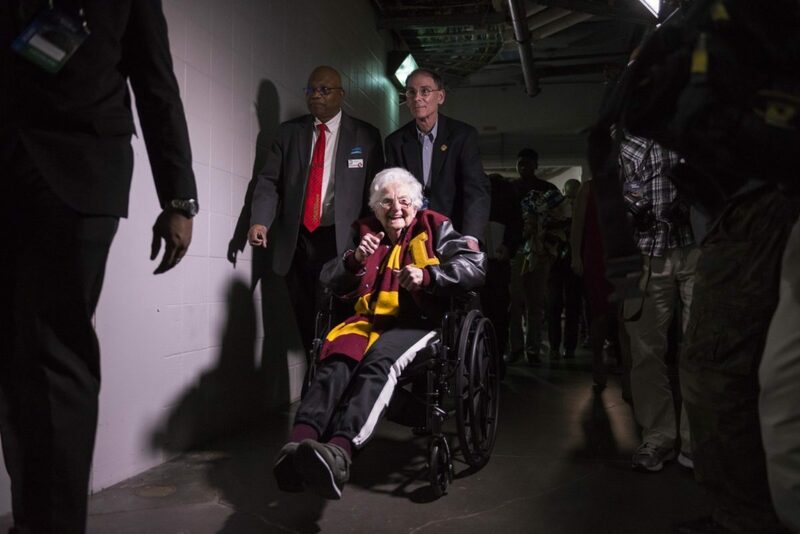 Another user tried to spread the university’s message that this wasn’t actually Sister Jean. “It’s not the real Sister Jean it’s an imposter time to report,” @Scarletrouge12 tweeted. Sister Jean said she was aware of the controversy surrounding Covington Catholic but hasn’t publicly expressed her views about it. 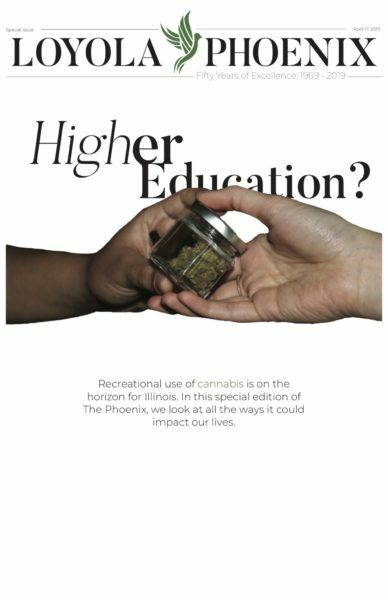 “I haven’t made any comment about that school at all,” she said in an interview with The Phoenix. Sister Jean said she didn’t think it was right for people to try to pass off their views as her own online. The university’s official account, @LoyolaChicago, responded to the false account within 24 hours of the original tweet. Just to be clear for those reading and responding, be advised this is a fake account that does not represent the views of Sister Jean or Loyola University Chicago. We have reported both the account and this tweet. @SisterJean98 appears to have a satirical edge, with its profile saying, “not Sister Jean” in the biography of the account. Despite the disclaimer, the account has almost 6,000 followers including Loyola students, Rambler fans and institutions such as Marquette University’s verified account. A search for “Sister Jean” on Twitter brings up more than a dozen accounts with the chaplain’s name, some stating they are parodies, and some posing as her real account. In an interview with The Phoenix, Sister Jean said she doesn’t use any social media. “I have enough to do just reading my email, let alone being on Twitter or Facebook or LinkedIn and all that,” she said. 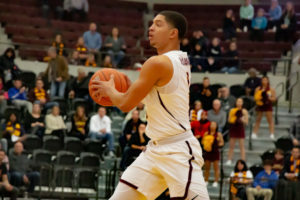 Most of the accounts were created last March when Sister Jean gained national attention during the Loyola men’s basketball team’s fabled Final Four run. A Twitter communications representative told The Phoenix the company doesn’t comment on individual accounts for “privacy and security reasons.” The representative directed The Phoenix to Twitter’s impersonation policy for further information. According to the policy, an account isn’t removed from the platform if it clearly states it’s not affiliated with or connected to the person it’s imitating. Twitter’s policy also states an impersonation report must be filed in order to have any account reviewed. While Loyola said it reported the account, it’s unclear whether they submitted an impersonation report. Frances Strange, a first-year studying business, said she believed it was wrong for someone to impersonate Sister Jean on Twitter. “I think that’s kind of sadistic of someone to create an account impersonating a 99-year-old woman,” Strange said. Strange said she believes Sister Jean wouldn’t tweet something controversial given what she has seen as a politically neutral past. “For her to speak out about something that might upset so many people would be out of character,” Strange said.